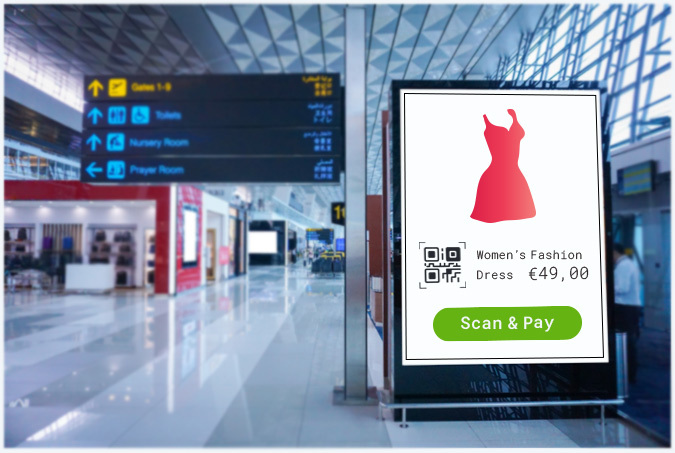 The easiest way to accept, process and disburse digital payments. Sign up now to simplify your business. Share the Payment Link over SMS, Email etc. Just add a few lines of code to your website or app and you are ready. From large screen to small phones. 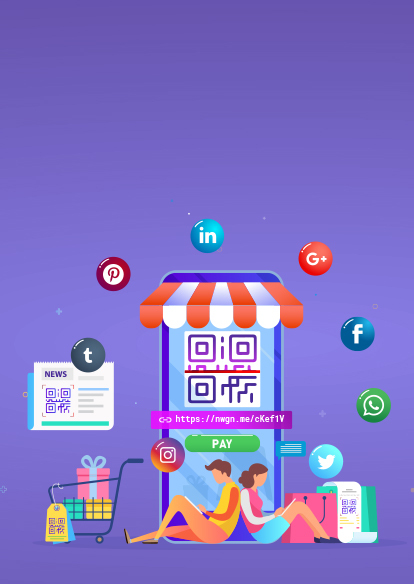 Checkout works across all platforms. 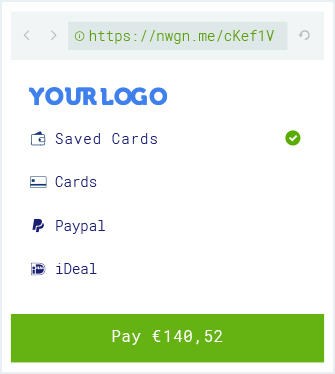 Make checkout look like a part of your app with your colors and branding. 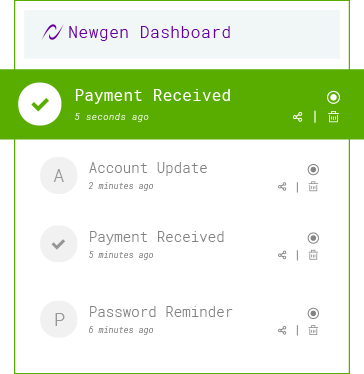 Checkout handles all validations on payment input to reduce failures. 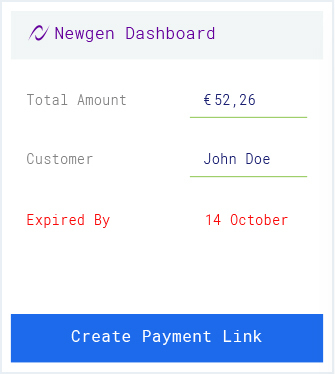 The easiest and fastest way to accept payments from your customers directly. 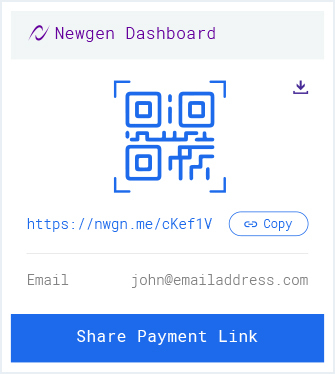 Create and share payment links with your customers from the Newgen's Web and App dashboards and accept payments directly!